Looking for a home in the Lost Creek neighborhood in the Alliance area? The Lost Creek neighborhood located in North Fort Worth in the Alliance area is a really popular neighborhood. With 16 sold properties in the last 90 days, 9 pending properties and only 1 active property, Lost Creek has become a nice destination for those looking for an affordable home. There's a few reasons why this neighborhood is so popular. One reason this neighborhood is so hot is because of the price range of homes located here. Homes in this neighborhood are still reasonable with most sales being the $200,000 to the $300,000 price range. Another reason why this neighborhood is so popular is because of it's location. Located right off 170, this neighborhood is only about a mile form interstate 35 and just a couple of miles from Alliance Airport and Texas Motor Speedway. Roanoke is only about 4 miles away and downtown Fort worth is a straight shot 15 miles to the south. And finally, what makes this neighborhood so great is that it's located in the Northwest ISD and Byron Nelson is the highschool zoned for this neighborhood. Northwest and specifically, Byron Nelson, are highly desired. 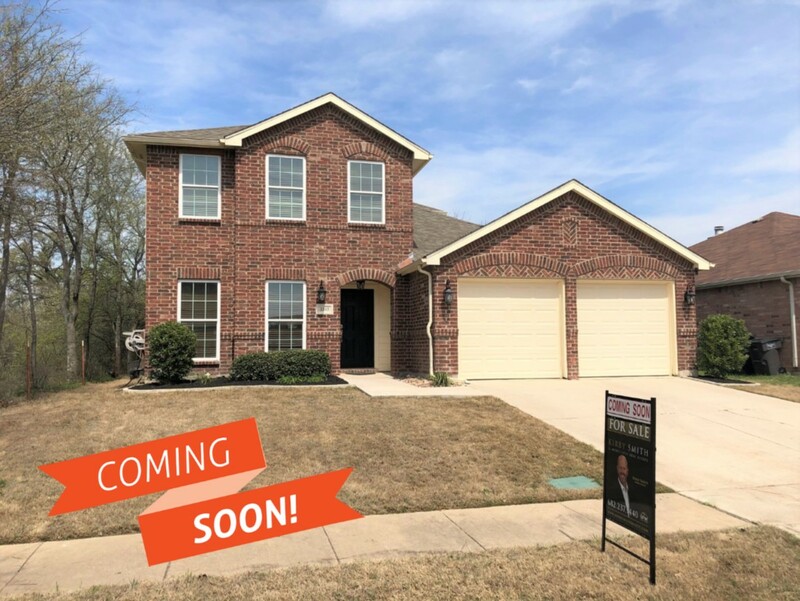 If you would like to see a listing that's "Coming Soon" in this neighborhood, look here. To see all homes in the Lost Creek neighborhood, look here.